Shirts With Random Triangles: Georgia State eyeing Turner Field for site of new football stadium. Georgia State eyeing Turner Field for site of new football stadium. Georgia State University is reportedly interested in redeveloping Turner Field for a football stadium and other uses when the Atlanta Braves move out. 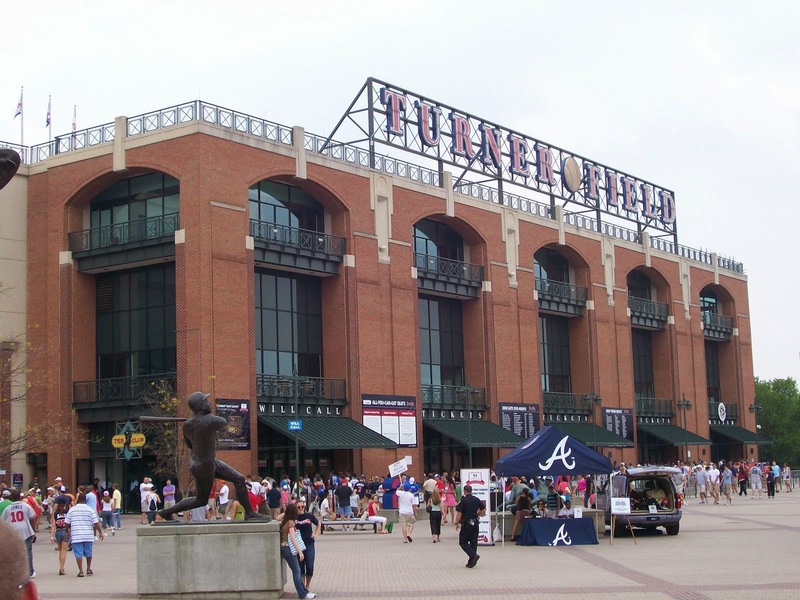 The school has teamed up with Atlanta-based real estate developer Carter to present a $300 million redevelopment plan for the site, which the Braves are scheduled abandon for a new stadium in Cobb County, Ga. in 2017. The plan calls for the Turner Field site to be redeveloped as a 30,000 football stadium, along with a baseball complex, student housing, retail and additional (assumably non-student) residential space. The Georgia State Panthers football team currently play in the Georgia Dome. The team played its first season in 2010, and moved up to the FBS as a member of the Sun Conference in 2013.